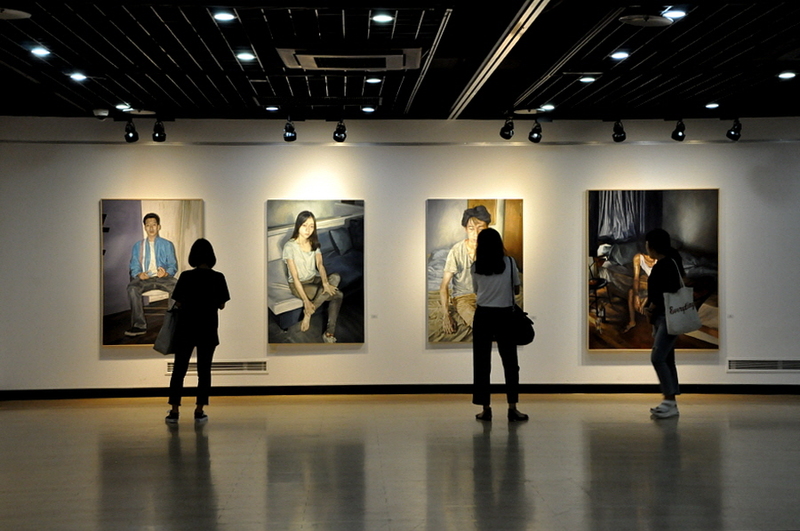 toacknowledge and study artists who have constructed a uniquebody of work that is both sincere and experimental. 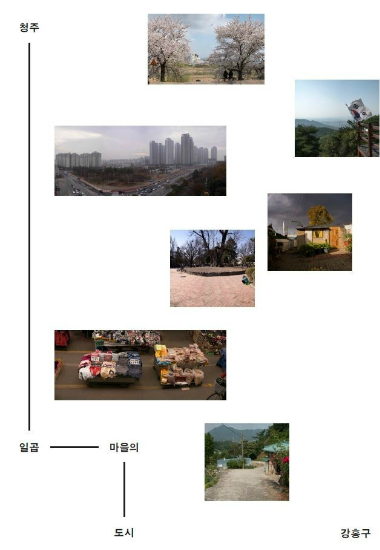 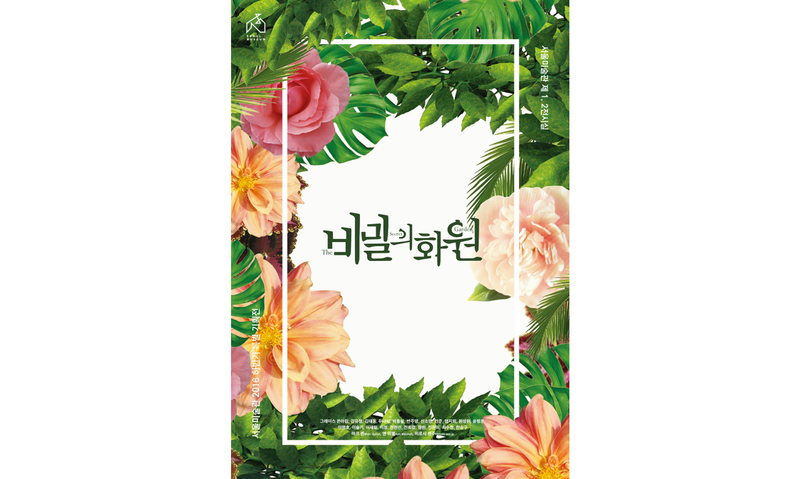 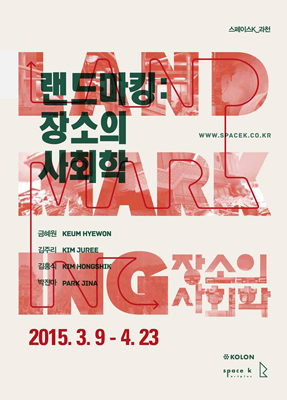 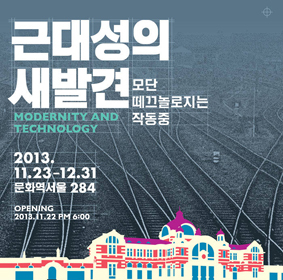 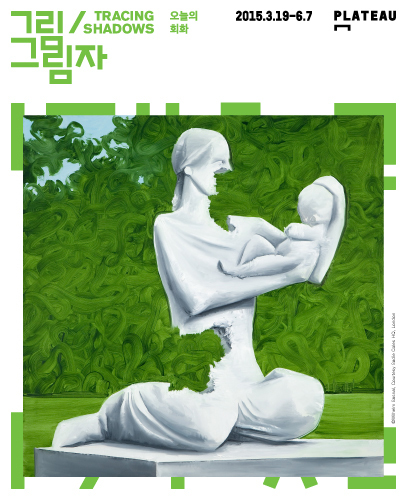 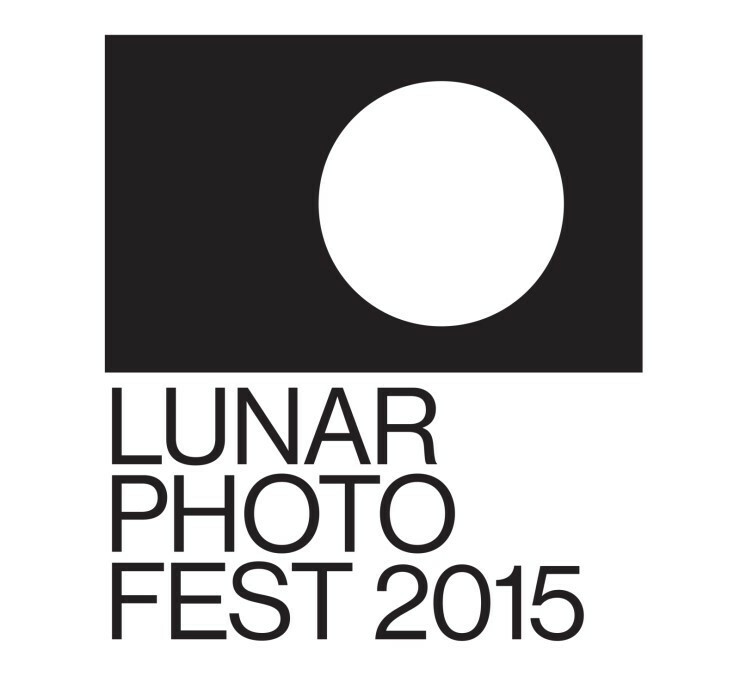 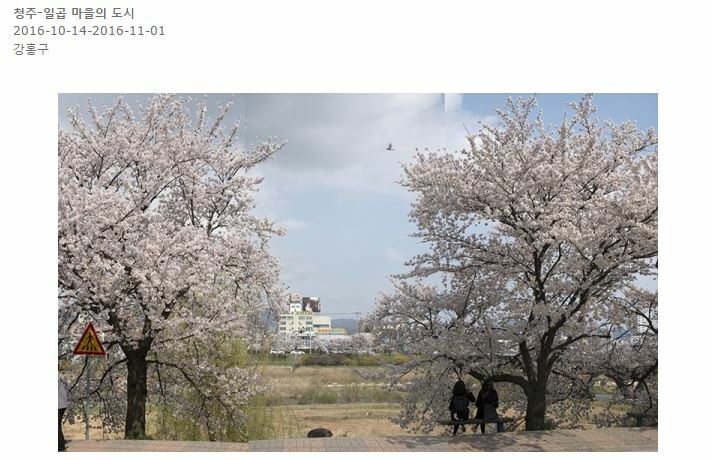 “Eunpyeong New Town” and “GreenResearch” will be screened as photofilms. 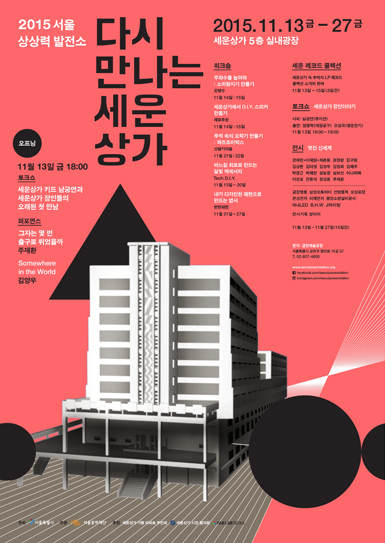 • Organized by : plan.d. 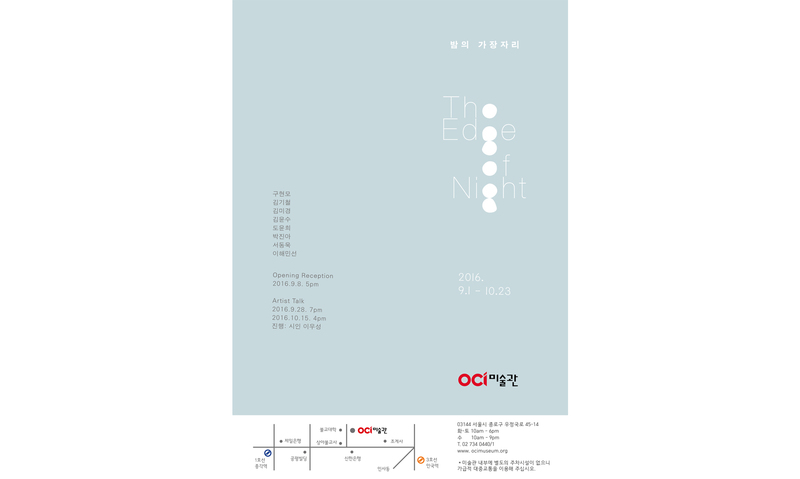 ONE AND J. 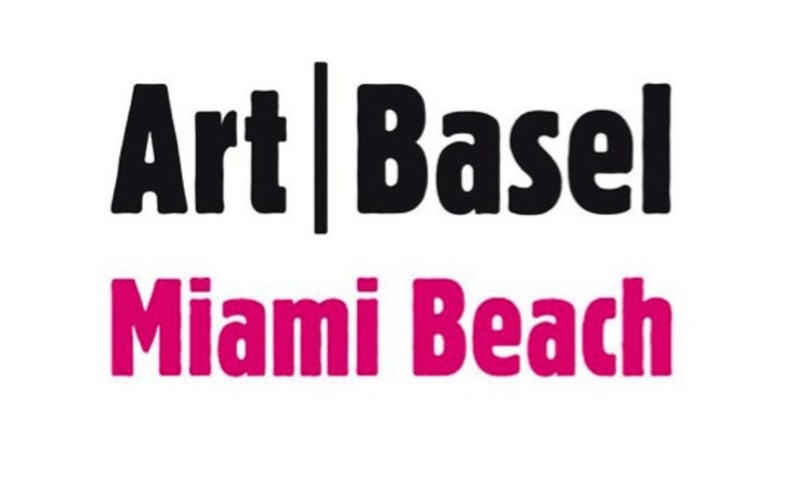 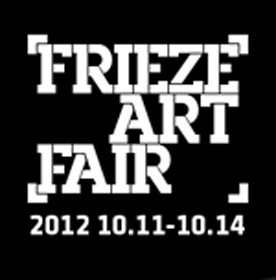 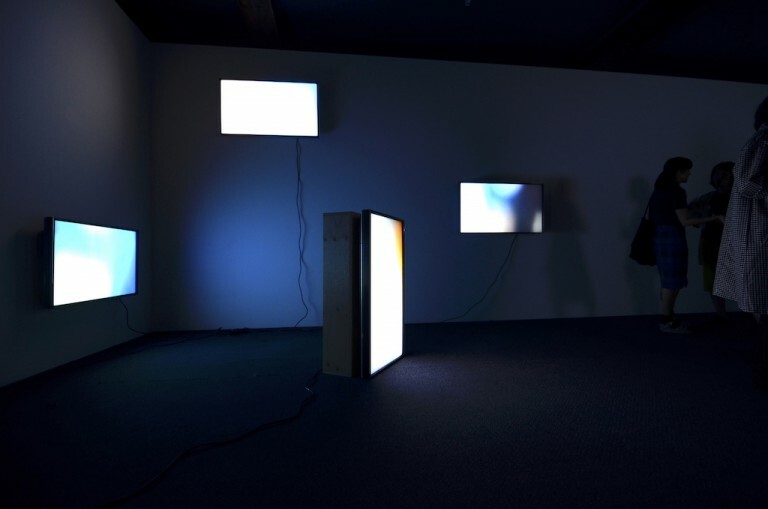 Gallery is pleased to announce its participation at Frieze Art Fair 2012. 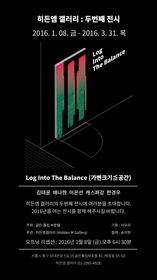 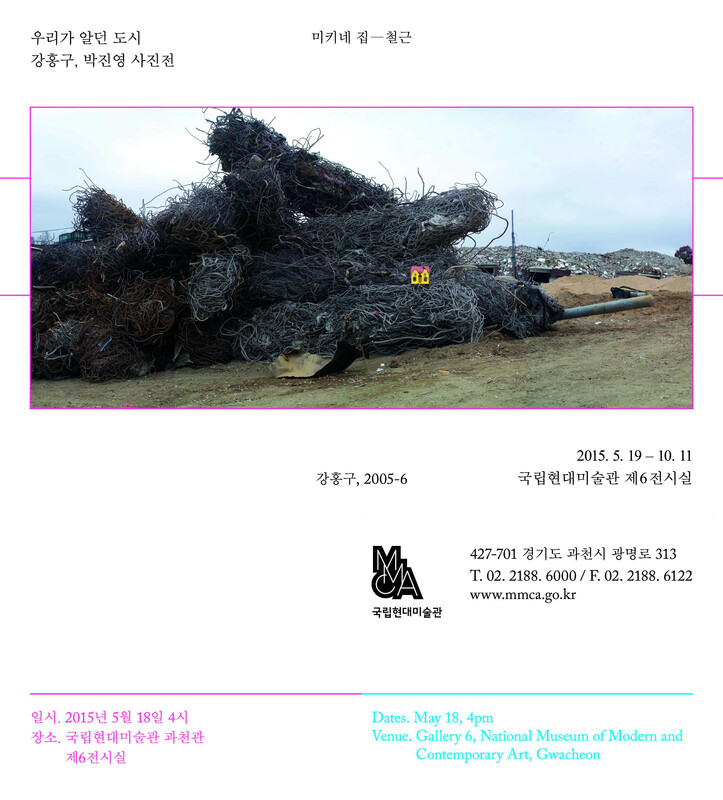 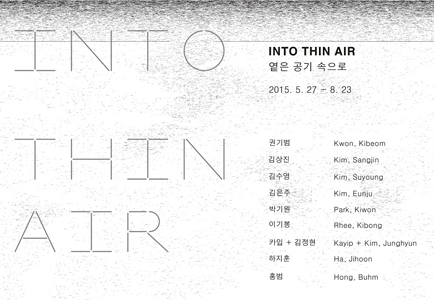 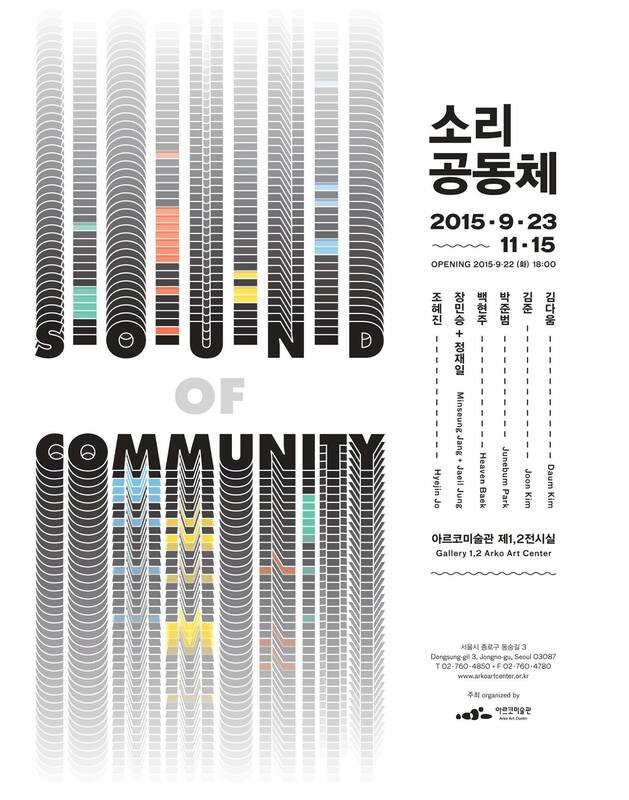 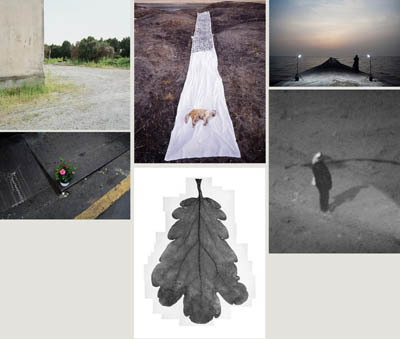 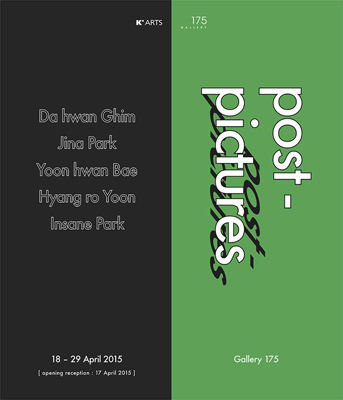 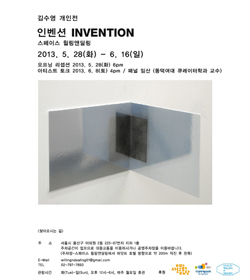 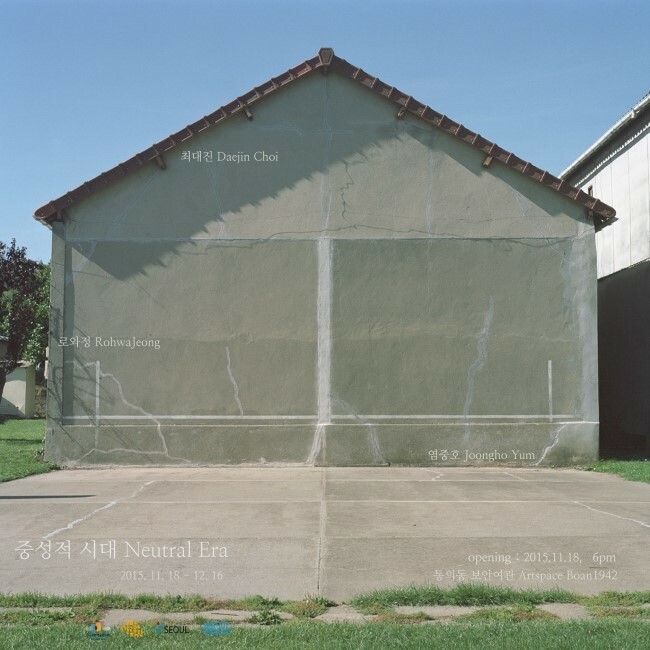 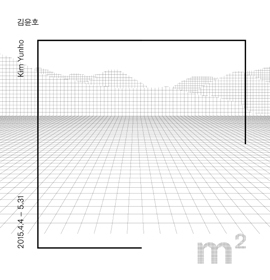 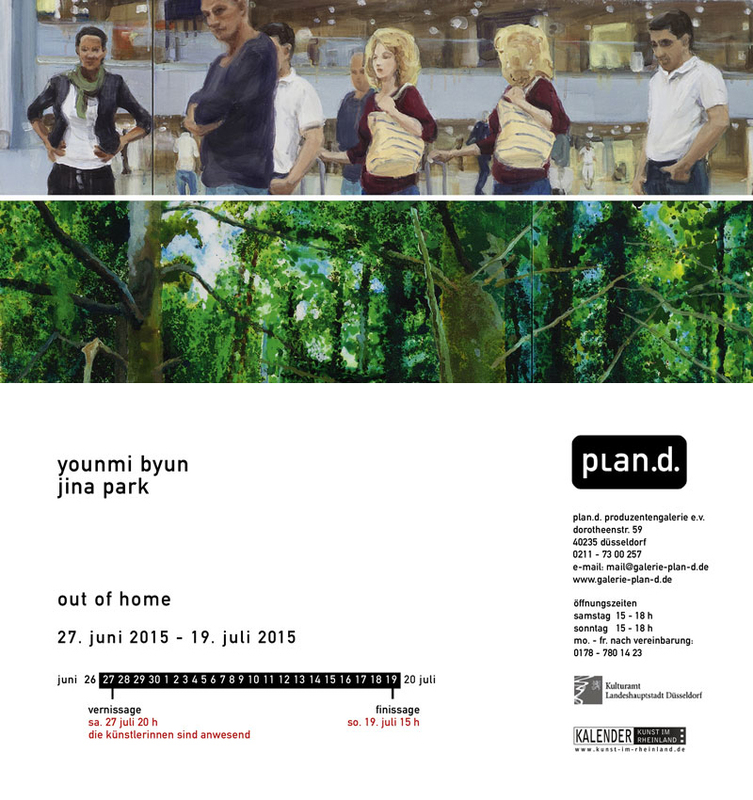 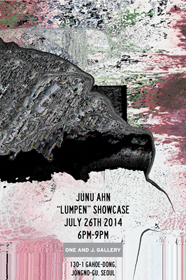 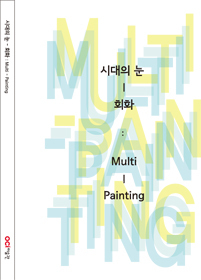 The gallery will be presenting the works of Jina Park, Yunho Kim, and Seung Yul Oh as part of the Focus section. 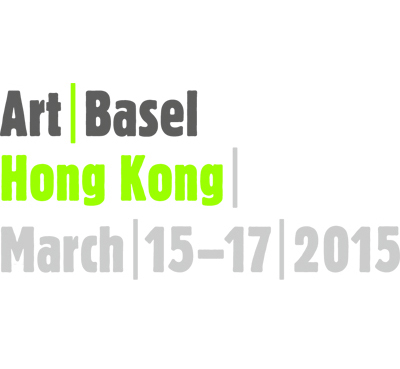 Our booth number is S13 and we hope you have the time to visit us should you have the chance to visit the fair. 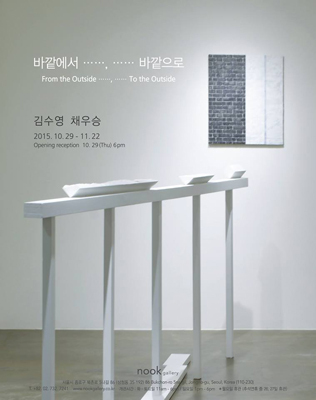 ONE AND J. 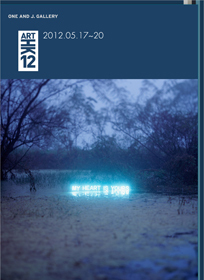 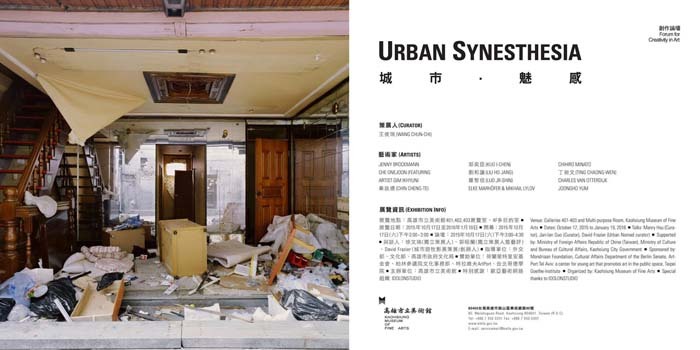 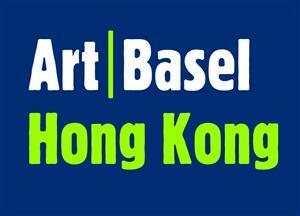 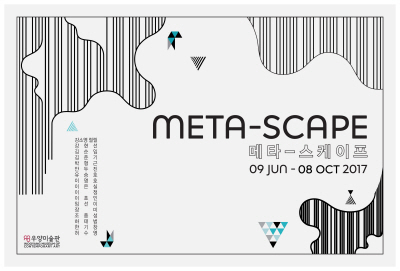 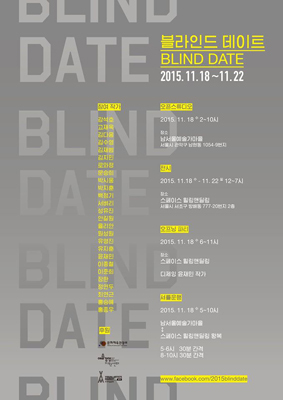 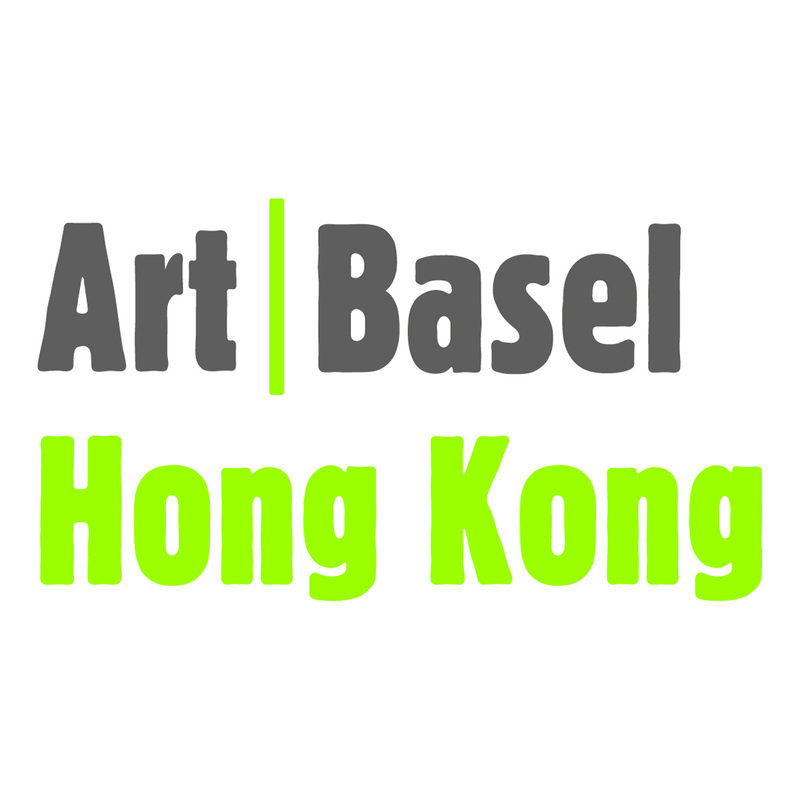 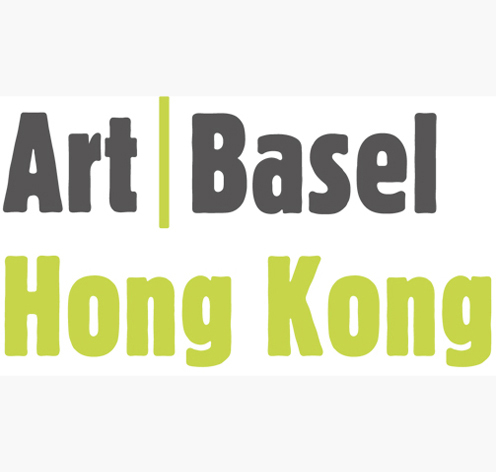 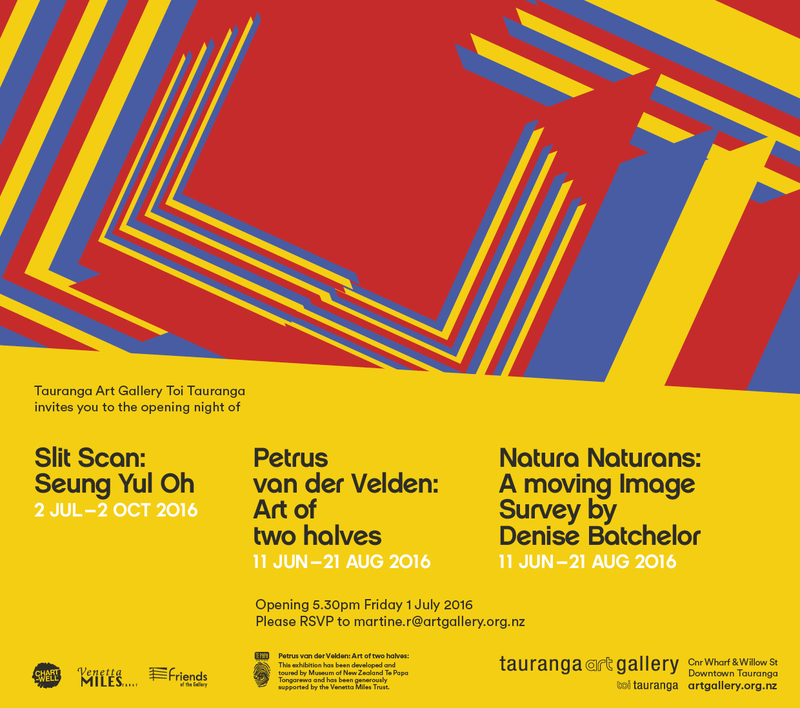 Gallery is pleased to announced its participation in the upcoming ART HK. 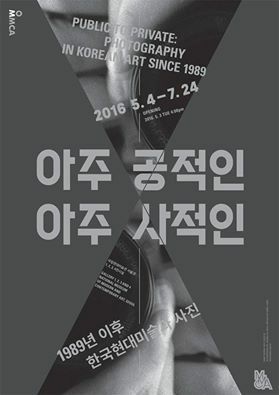 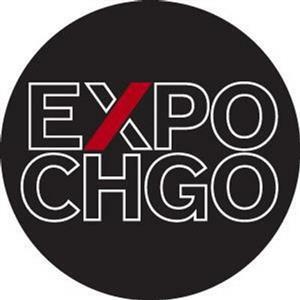 The fair will be held from May 17 – May 20 with the preview on May 16th. 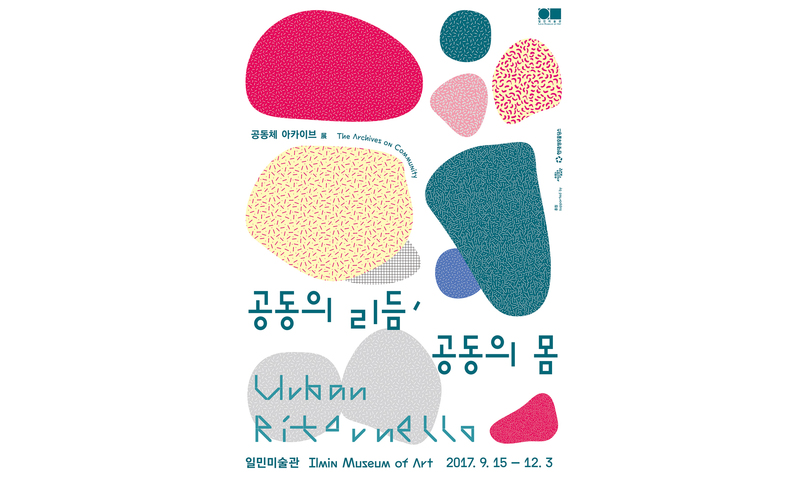 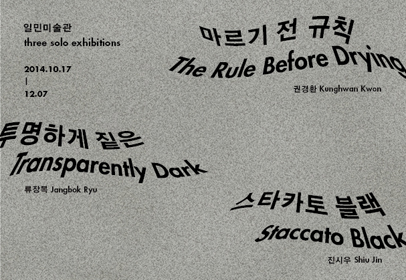 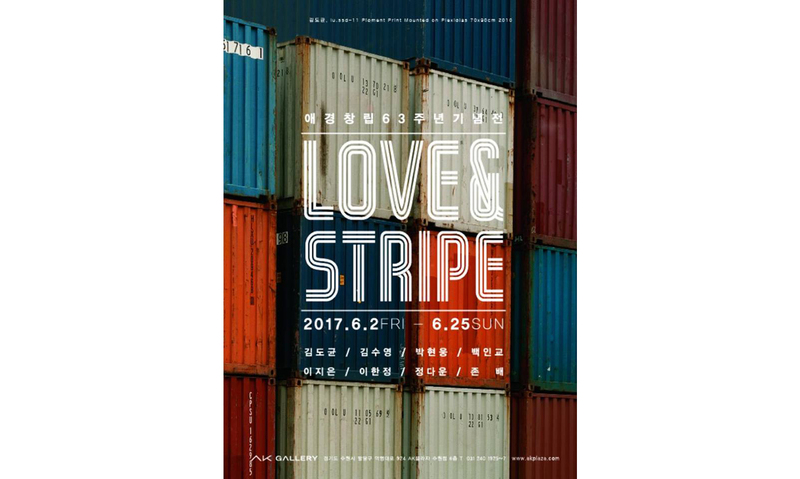 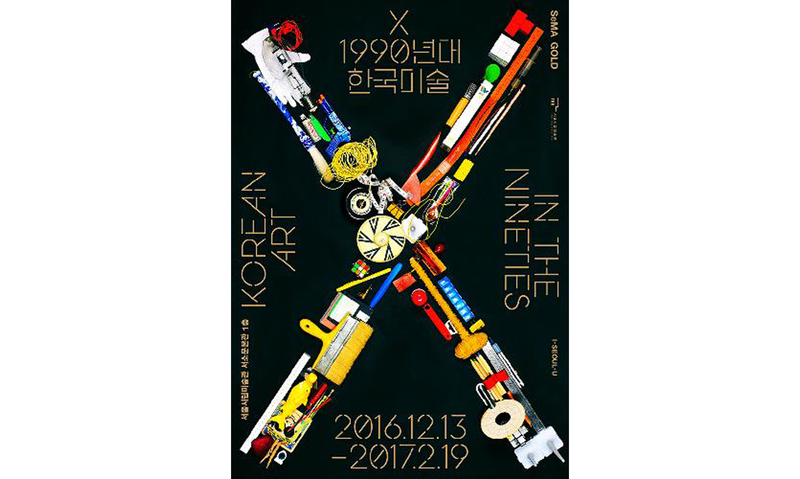 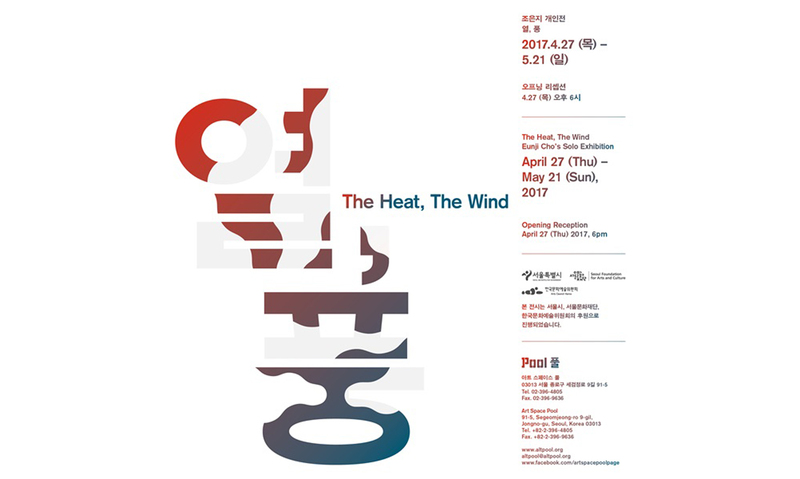 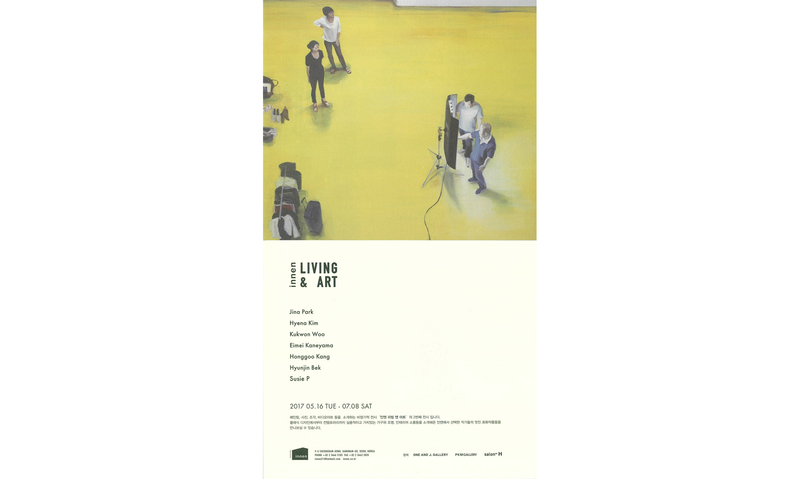 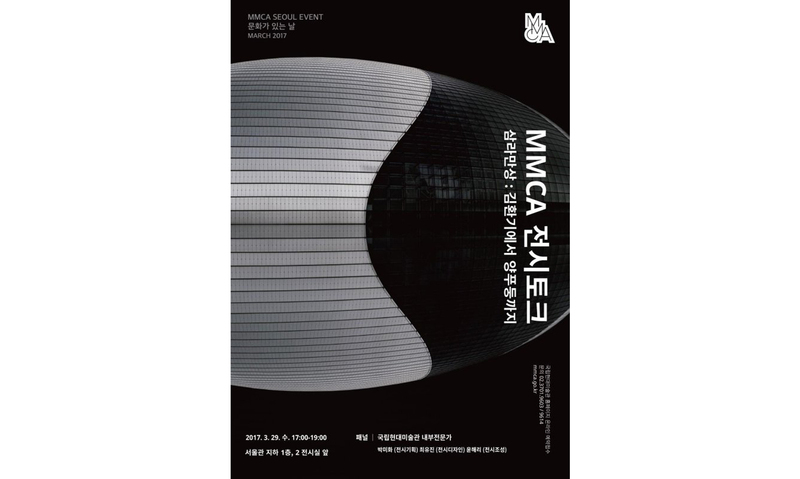 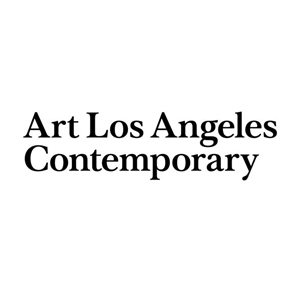 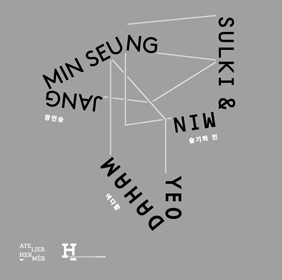 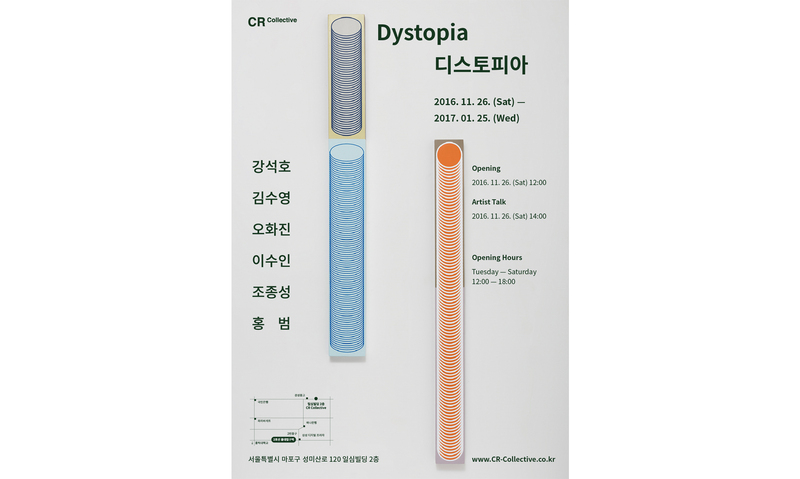 The gallery will be presenting the works of Teppei Kaneuji, Honggoo Kang, Yunho Kim, Jung Lee, Jina Park, and Seung Yul Oh. 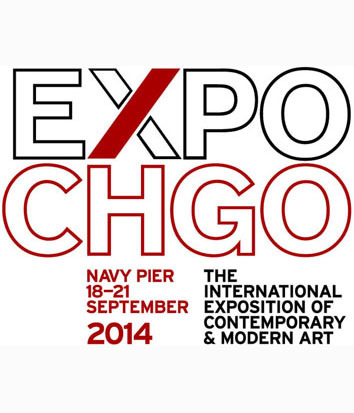 For those able to visit the fair we hope you will have chance to visit with us. 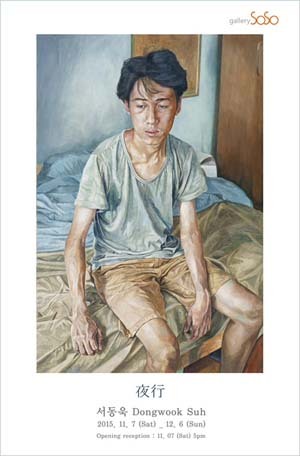 ONE AND J. 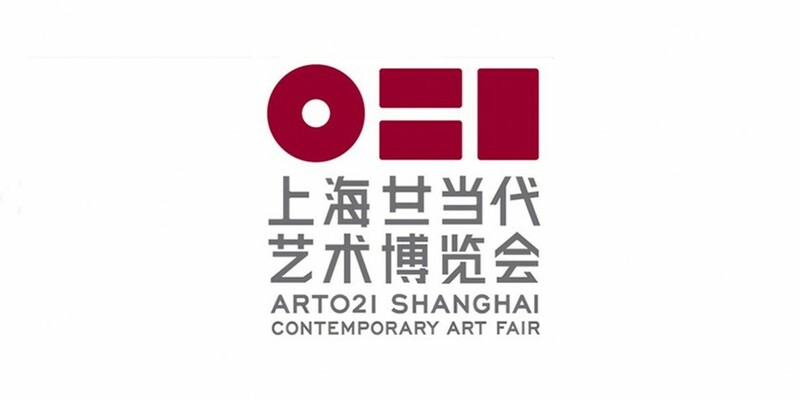 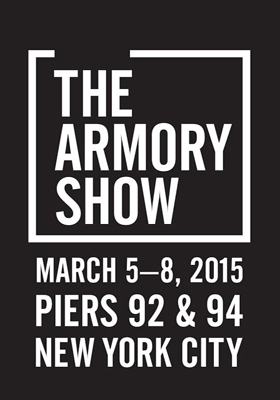 Gallery is pleased to announce its participation in the upcoming Art Fair Tokyo. 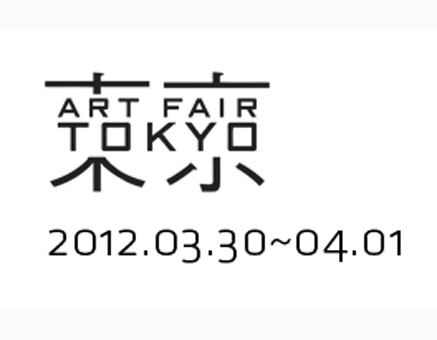 The fair will be held at the Tokyo International Forum from March 30th through April 1st with the VIP reception on March 29th. 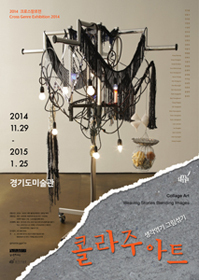 The gallery will be presenting works from Nikki S. Lee’s Parts series. 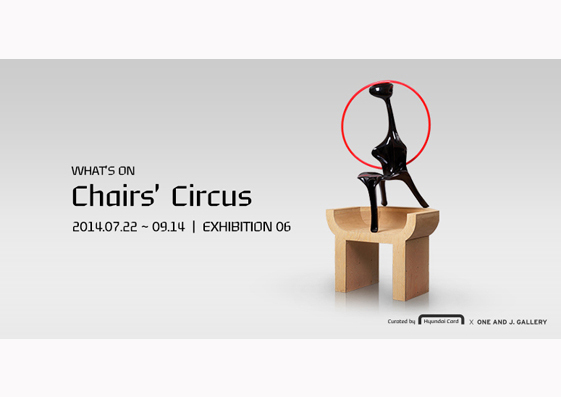 For those able to visit the fair we look forward to seeing you there.